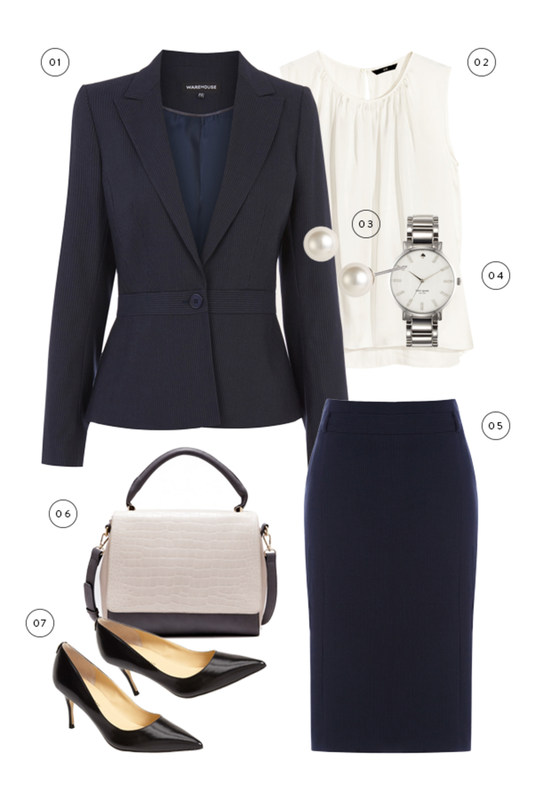 A job interview is nerve-racking enough—even more so when you&apos;re agonizing about what to wear. The first impression is undeniably important: Research shows it&apos;s 55 percent based on appearance, 38 percent based on tone of voice, and only 7 percent based on the words you say. Yet at the end of the day, you want your interviewee to remember your ideas, skills, and enthusiasm. 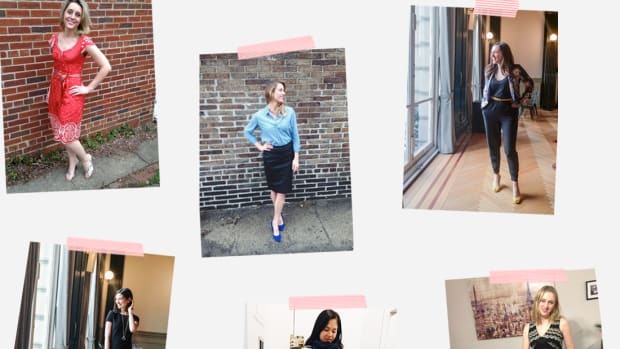 Creating an outfit that simultaneously communicates your professionalism and personality, and doesn&apos;t distract and derail your entire interview, is a tall order—but totally feasible. What&apos;s appropriate depends on your industry and individual work environment. Start by doing your research and knowing your audience. What works for a corporate office will probably look too stuffy and severe for a start-up. 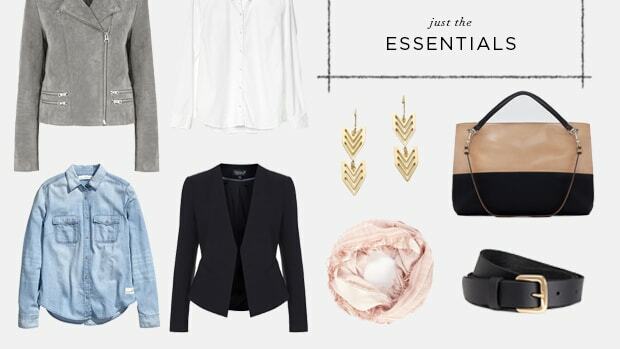 We&apos;ve narrowed it down to four general industry categories and laid out basic guidelines to help create your ensemble for each. Paired with the perfect professional makeup routine and a good grasp of what you&apos;re stepping into, your clothes will speak for themselves. But most importantly, they&apos;ll remember you. 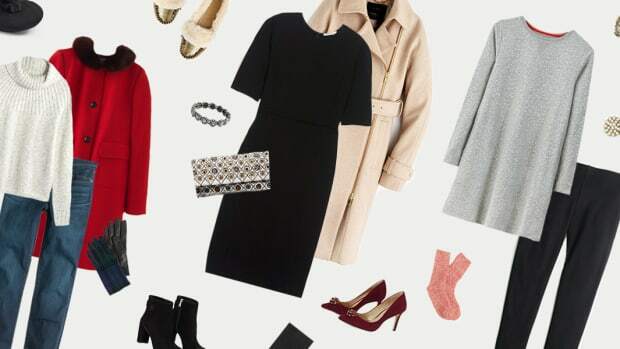 Corporate offices expect crisp, classic, and conservative—traditional professional workwear such as pantsuits, shift dresses, blazers, and heels no higher than three-inches. (Yes, heel height matters!) 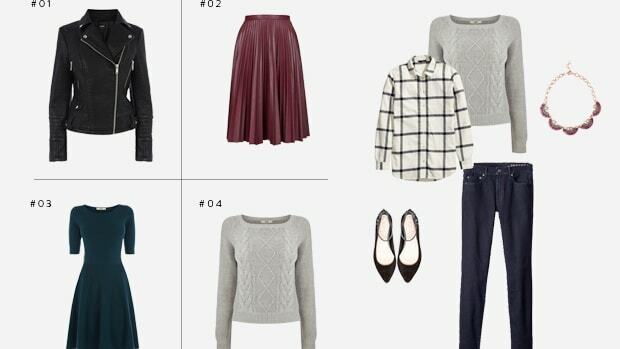 Think muted, neutral colors like gray, navy blue, black, and cream. Invest in a great blazer that you can wear with sleek trousers and a solid colored blouse or layered over a flattering sheath dress. Though slightly more relaxed than a corporate atmosphere, you still want to stick to classic staples that are comfortable and fit well. Don&apos;t try to sell your creative personality through your clothes with super bright colors and large statement accessories. Instead, try slight variations on the classics, like a patterned pencil skirt or classic trousers in a slim cut with a silk button down and a great pair of heels you can walk in easily. 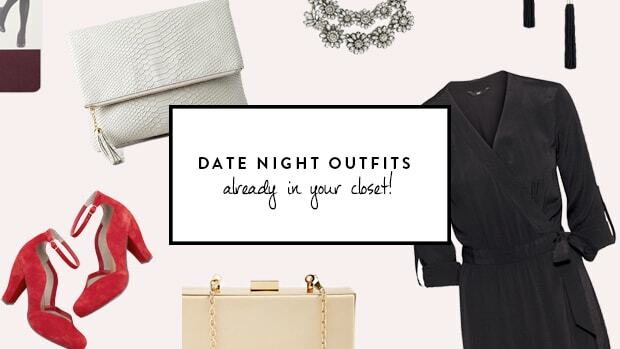 When it comes to fashion positions, you want your taste to come out in the accessories. Academia has a level of professionalism similar to a corporate environment, since you&apos;re working with faculty or students. Whether you&apos;re an assistant professor or a kindergarten teacher (note these two audiences are different! ), you want to feel confident, comfortable, and relatable. A great blouse and knit pencil skirt in a deep rich color like burgundy or brown is lovely. 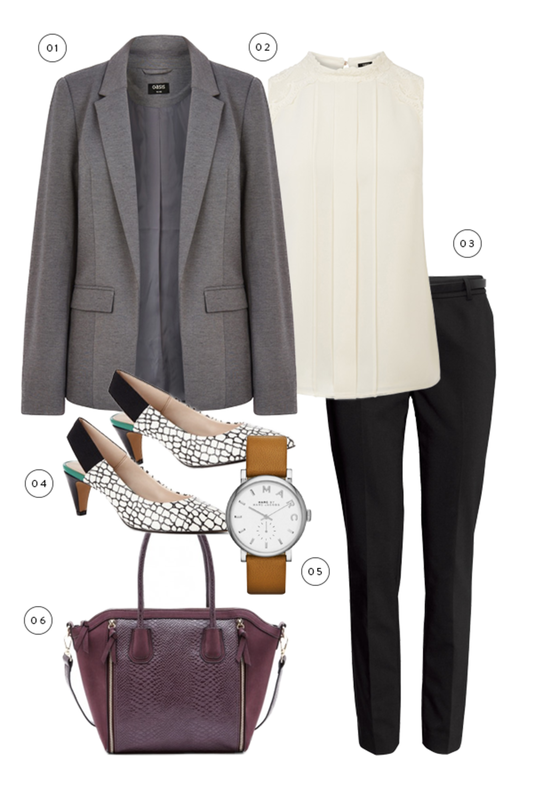 A boucle jacket and trousers with classy pumps also looks fantastic. example: communications, content strategist, coder, engineer, freelance writer, and any job you work from home! 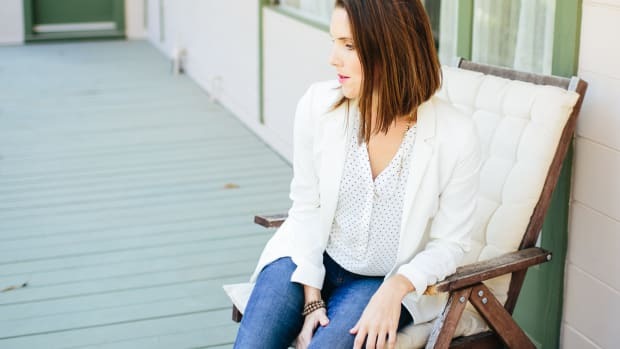 Although it&apos;s tempting to think style doesn&apos;t matter—especially when you work from home or in a super casual start-up atmosphere—you still want to look presentable and respectable for the position. 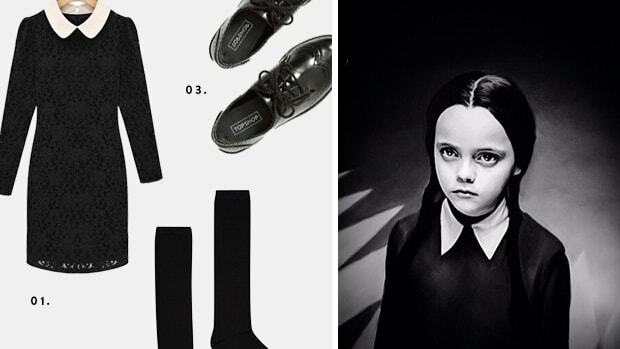 Think just one step up from jeans and a tee. 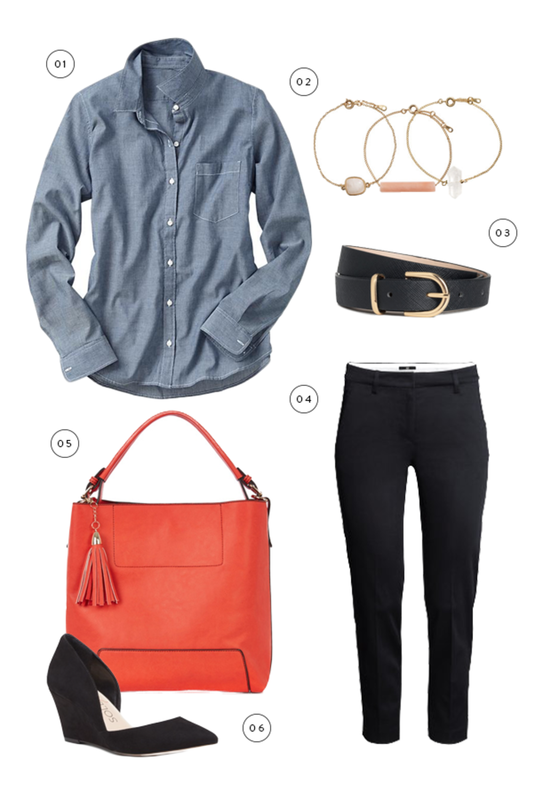 A chambray shirt tucked into a fun pencil skirt or black menswear trousers, or a pretty top and dark jeans with comfortable heels, works fabulously. 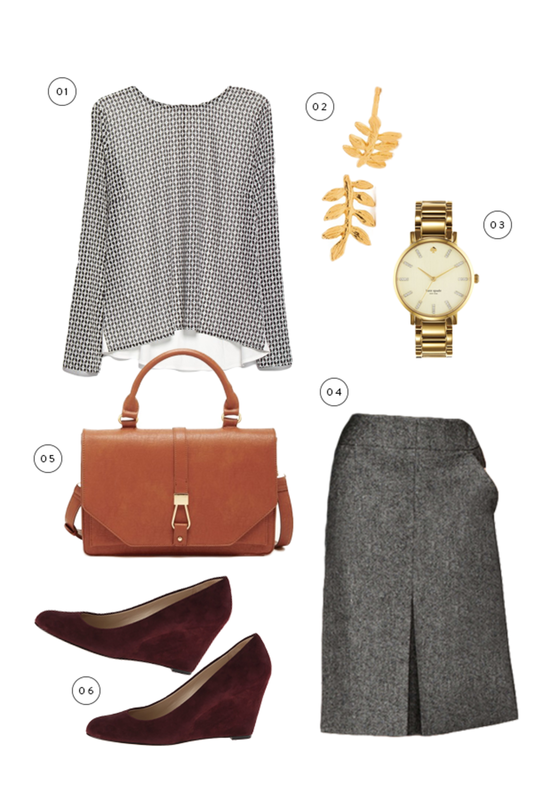 Want more office wear options? Check Verily Shops!